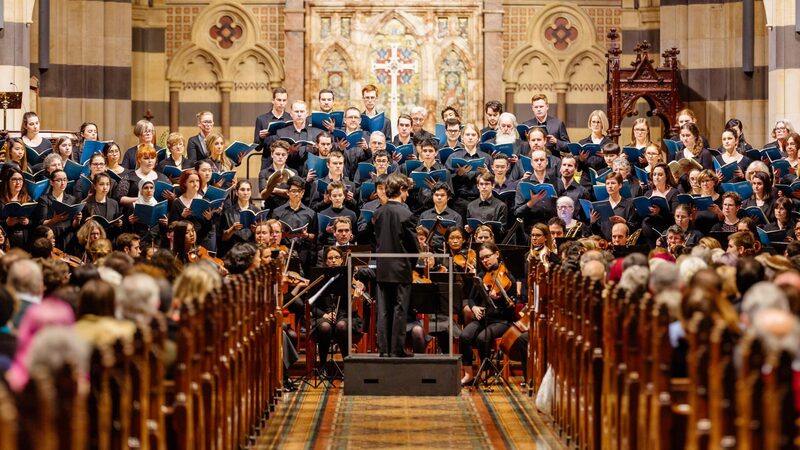 The Monash University Choral Society will next be performing Francis Poulenc’s Gloria Mass and Fredric Delius’s ‘Appalachia’ with the Preston Symphony Orchestra and the Victoria Chorale on Sunday the 3rd of April 2011. Due to this concert being held on a date significantly earlier than is usual it has been decided to start rehearsals earlier than the start of University semester in late February. Rehearsals will commence on Tuesday the 8th of February at the usual 6:45pm start time.